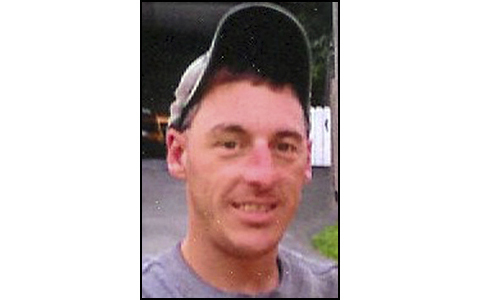 Mark Adam Paradis, 38, passed away on July 7, 2018. He was born on December 2, 1979, a son of Richard and Jacqueline Paradis. FORT KENT, Maine — Mark Adam Paradis, 38, passed away on July 7, 2018. He was born on December 2, 1979, a son of Richard and Jacqueline Paradis. Mark is survived by his four-year-old daughter, Aliva Rose Ann; two brothers, Richard Paradis and his wife, Annette, of Seattle, WA, and Steve Paradis of Fort Kent; as well as two nephews, Sven and Nick; and one niece, Alexis.